Move-in Ready & Waiting for You! 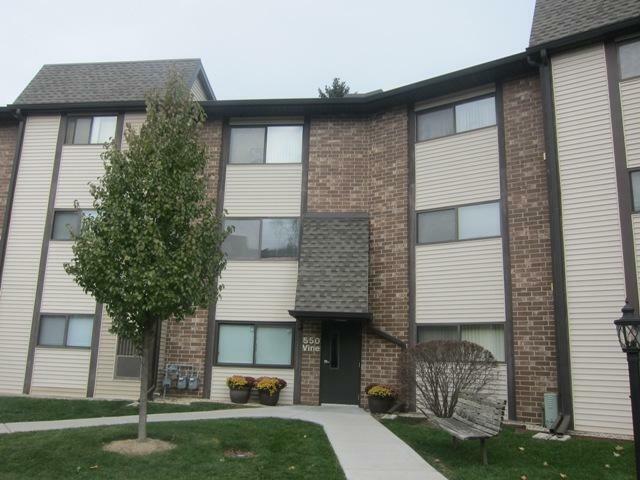 You're going to love this well located condo in the downtown area of Highland Park! 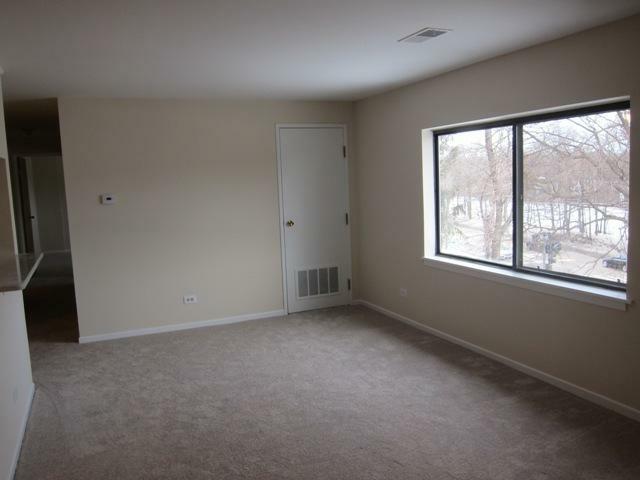 This gem features new carpet and paint throughout and new bathrooms floors (02-2019). It offers a large Living Room with Dining area, spacious Master Bedroom with Walk-in Closet and Bath, roomy 2nd Bedroom, additional Bath, beautiful white Kitchen, in unit Laundry, 1 covered parking space, plus additional free on-site parking. Complex is NOT FHA approved. This property is sold in As-Is condition. 100% tax prorations. Seller does not provide survey. Include copy of certified earnest money funds & Prequal/Proof of Funds with offer. Seller & their agents will not be responsible for any misrepresentations within tax or MLS data. Contract & addendums/reports/forms are posted on MRED. 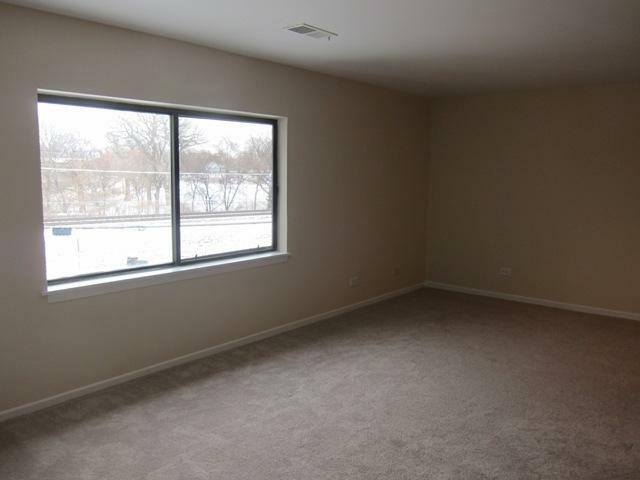 This property is eligible under the Freddie Mac First Look Initiative through 03/08/2019.